Hurt Foundation has been organizing musical concerts since 1999. These programs have been organized at the Nehru Centre, Worli. 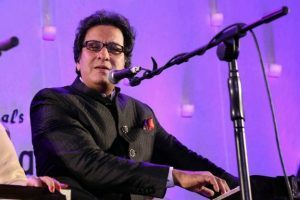 Ghazal king late Padmabhushan Jagjit Singh had been enthralling the audiences with his elegant yet mystical voice and heart rendering compositions. A legendary name in the ghazal form of Indian music, Jagjit Singh needs no introduction to music lovers. 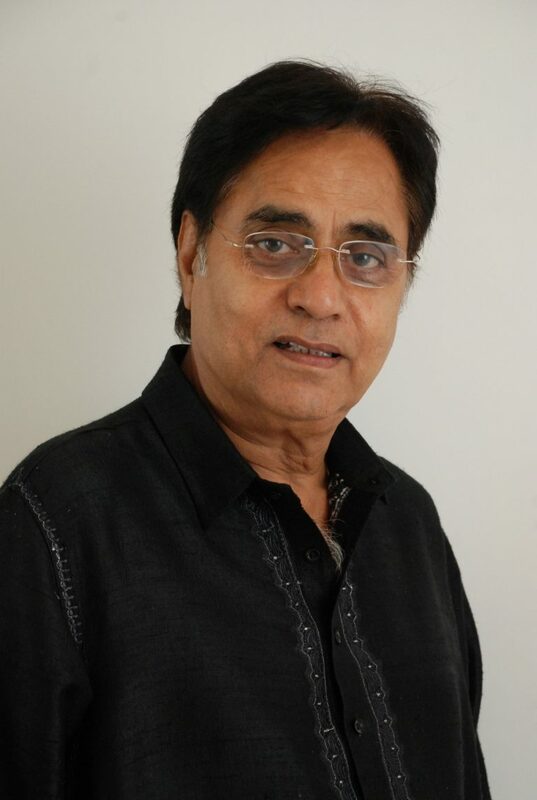 Sadly for us and all the lovers of his art, Jagjit Singh died a sudden death on October 10, 2011. His absence is sorely felt by the foundation. 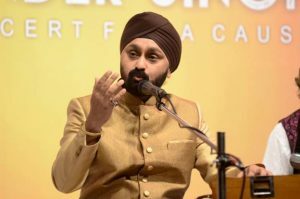 The foundation would like to place on record, with immense gratitude, the exceptional and matchless support that Jagjit Singh Ji had provided to it since 1999. His continuous supports enable us to grow from a fledgling organization with an aim to being a recognized organization in the field of human rights. 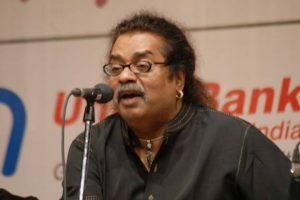 “Hasya Kavi Sammelan” ……… Surendra Sharma on 16th December 2006 at Nehru Centre. 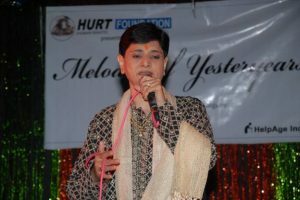 “Melodies of Yesteryears” ………. 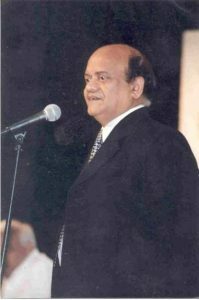 Milan Singh On 31st December 2009 at Birla Matoshri Hall, New Marine Lines.